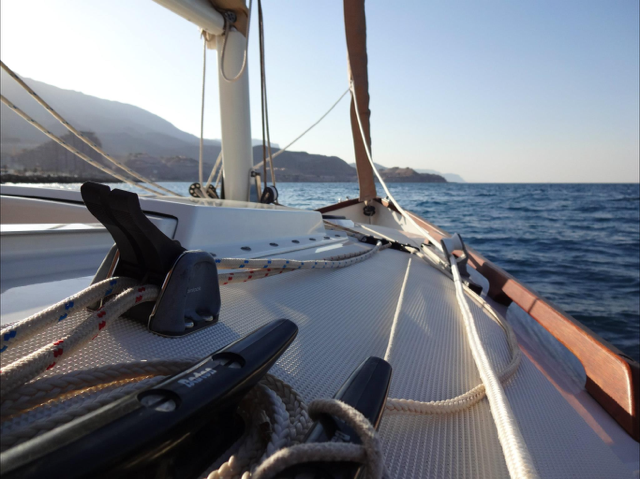 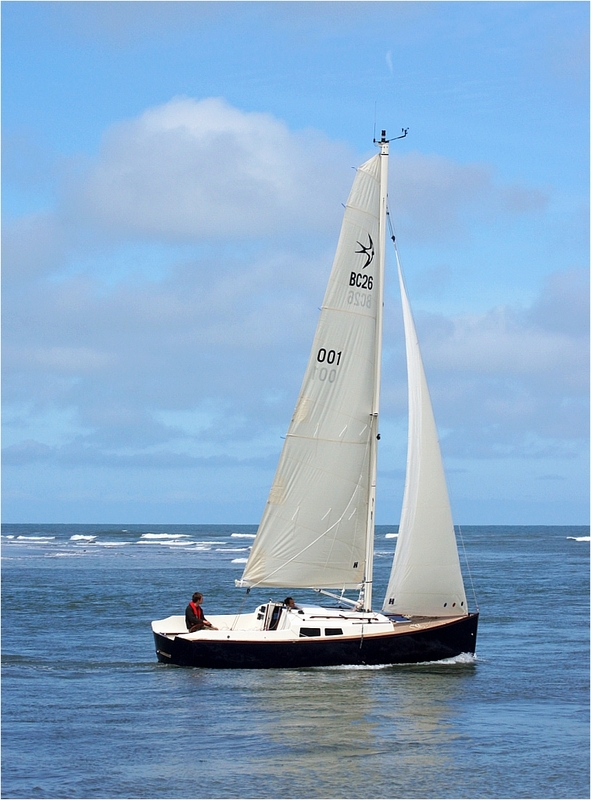 Swallow Yachts are pleased to offer a brokerage service matching second hand boats with buyers looking for a Swallow yacht. 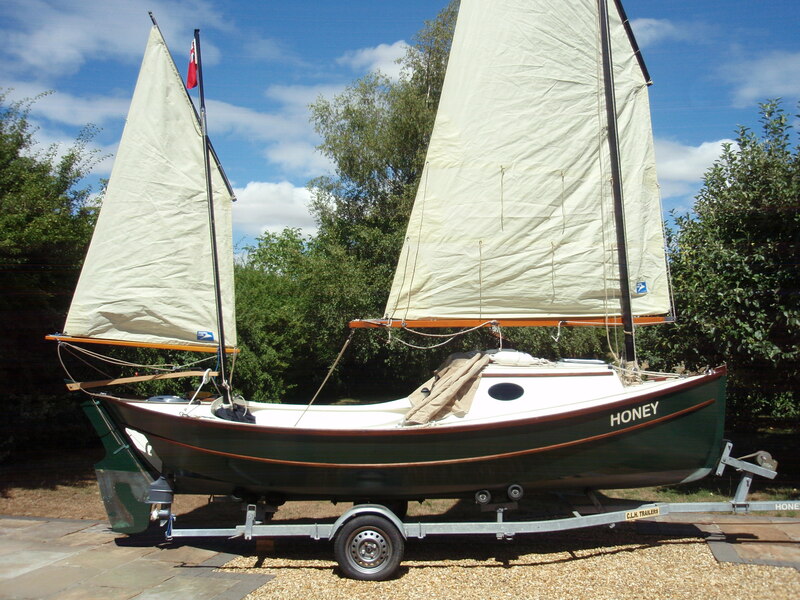 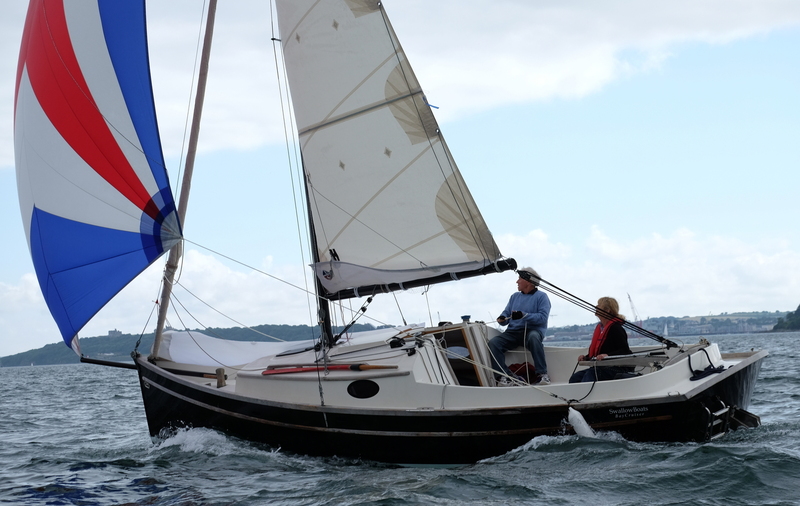 If you would like to sell your boat, or would like to register an interest in any of our boats so we can let you know when something you are looking for comes up for sale, please contact us either by telephone or via our Contact page. 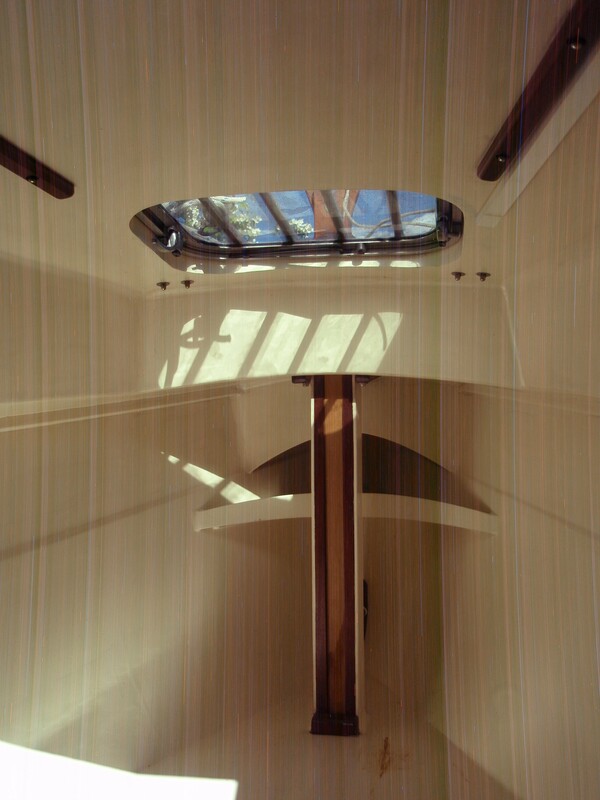 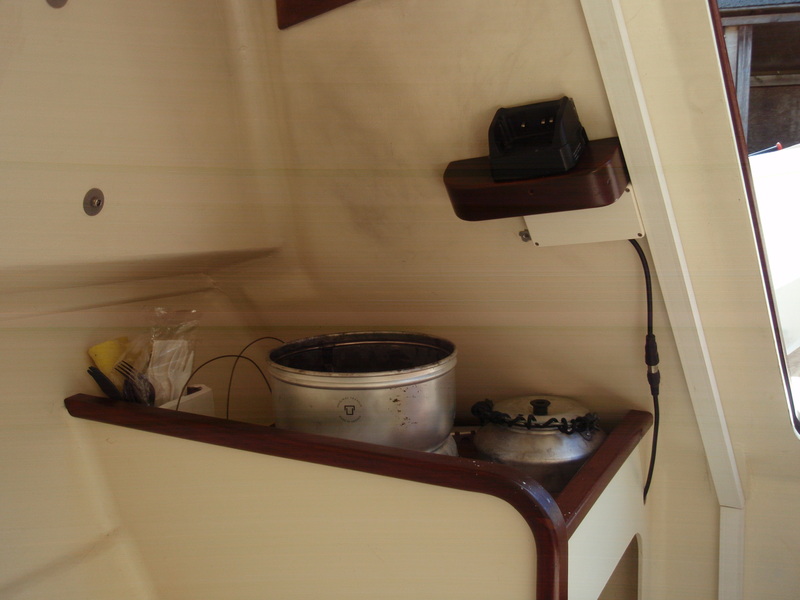 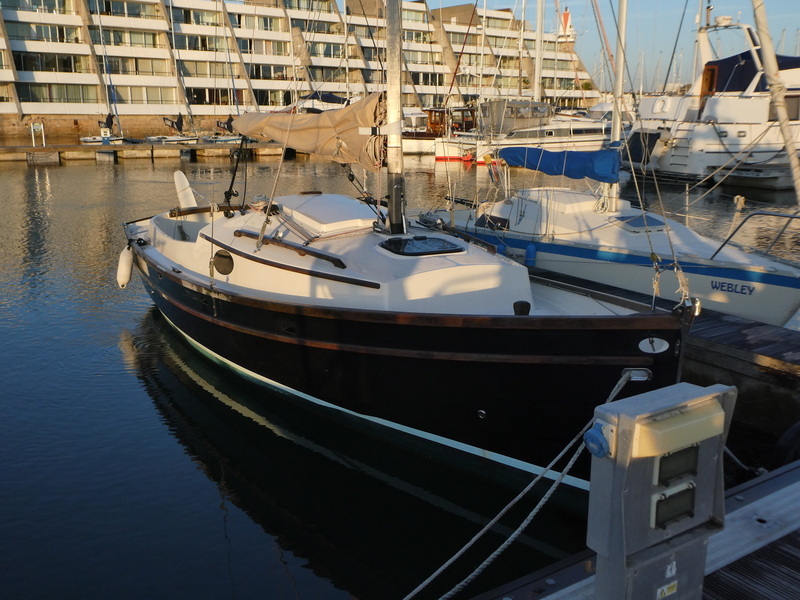 We have the pleasure in offering for sale the original BayCruiser 26. 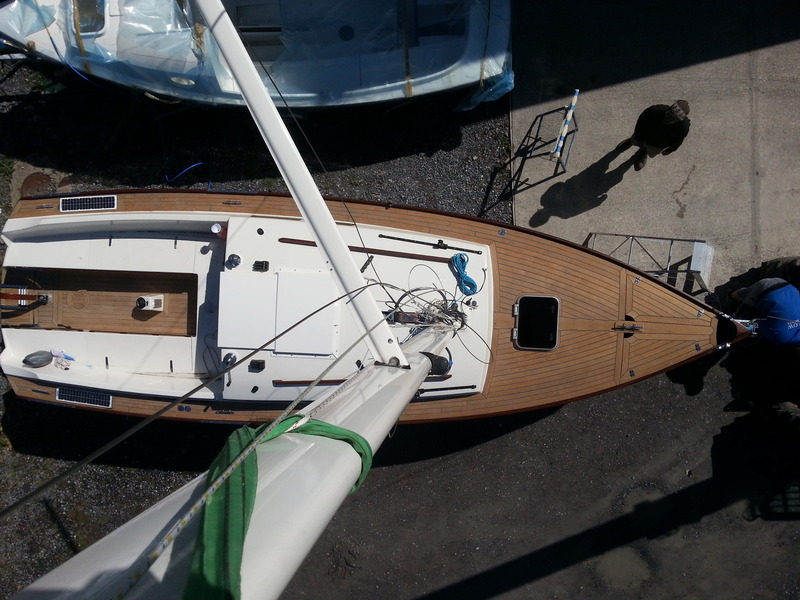 This was the first one built, and led to the production BayCruiser 26 that we build today. 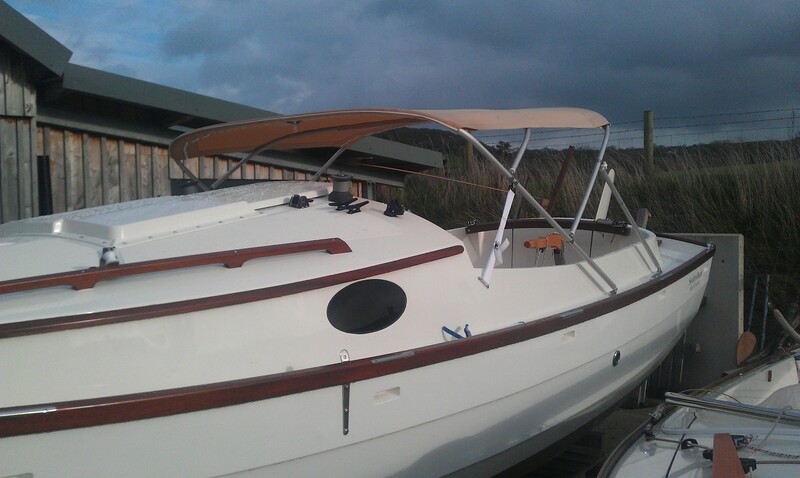 She has been well looked after, with stanchions added, and has been stored under cover in the winter time. 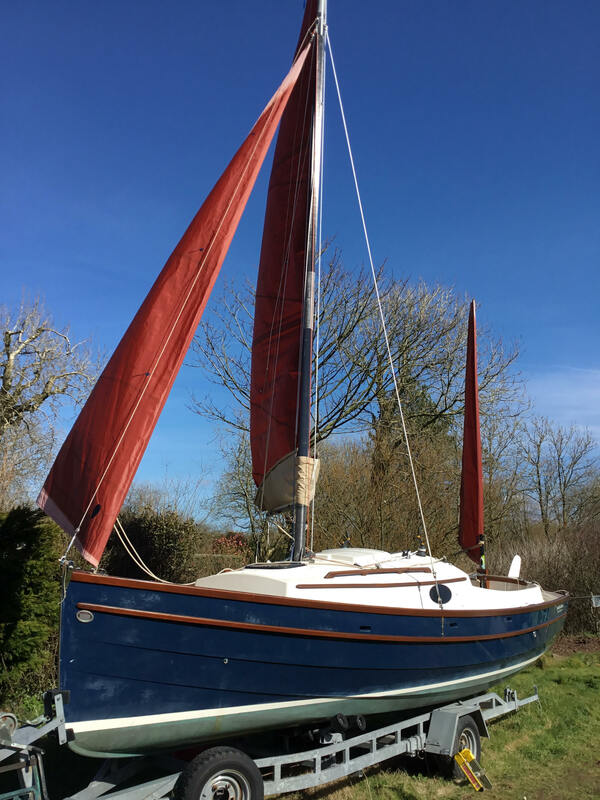 Plenty of additional photos and a full data spec is available on request, and we would be pleased to put you in touch with her owner to arrange a viewing in the Cambridge area. 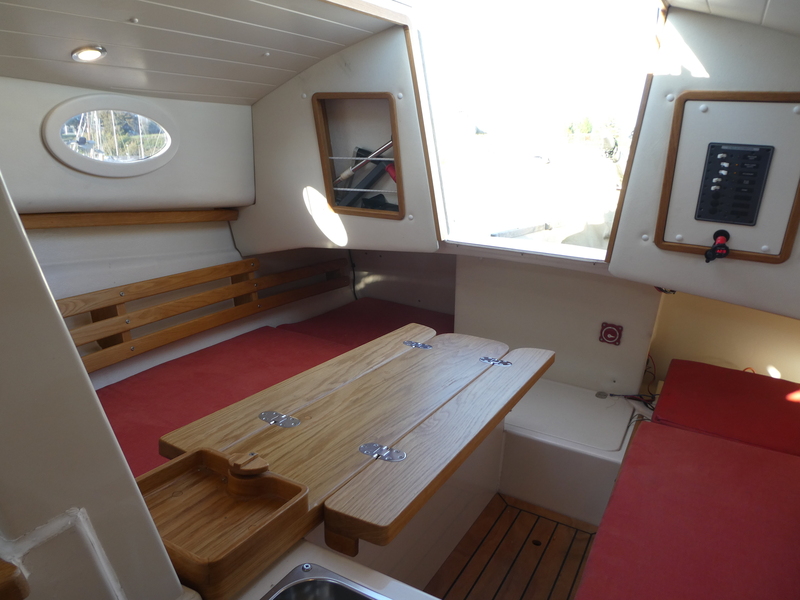 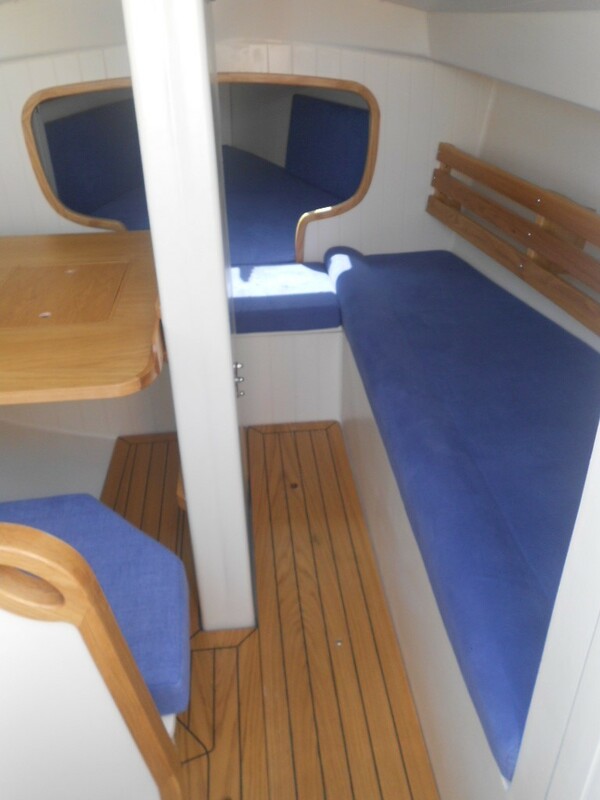 This well maintained GRP BayCruiser 23 has a ketch rig and decks laid to teak. 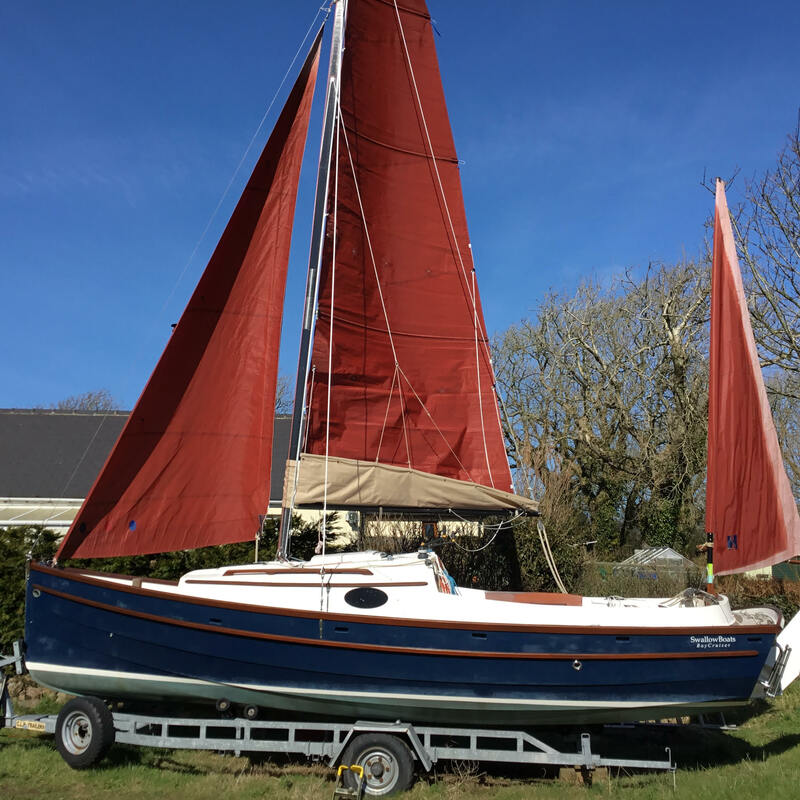 She is laying in West Wales and we would be very pleased to put you in touch with her owner to arrange a viewing. 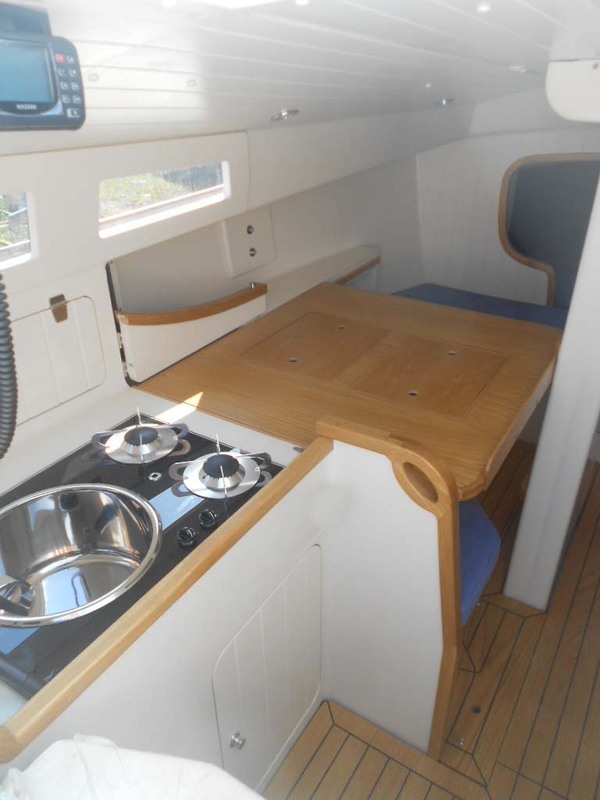 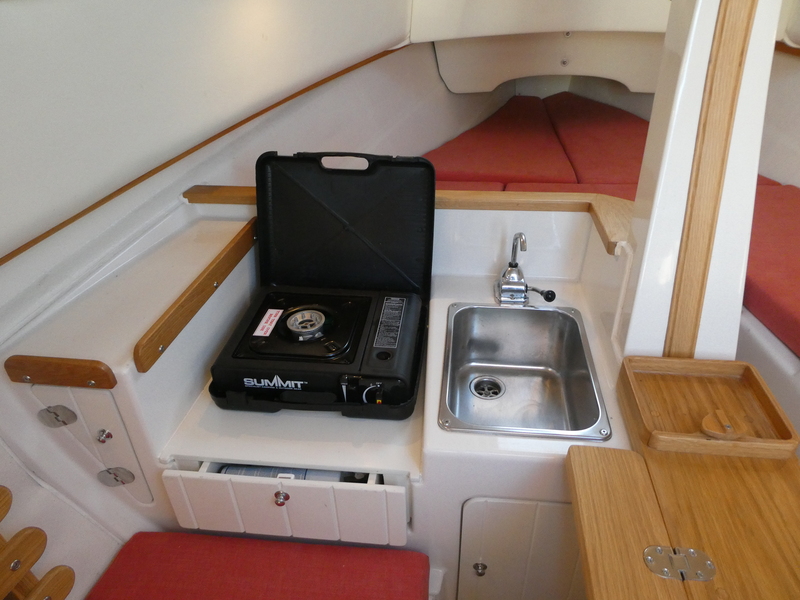 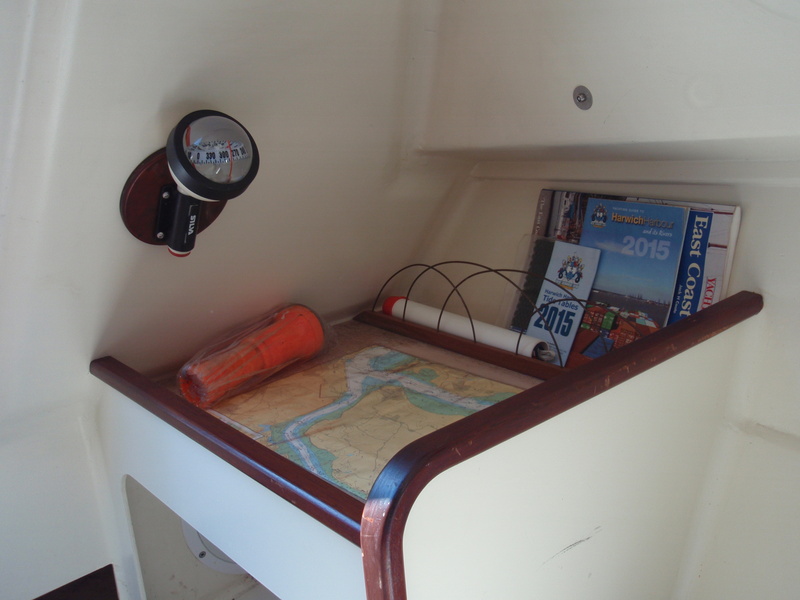 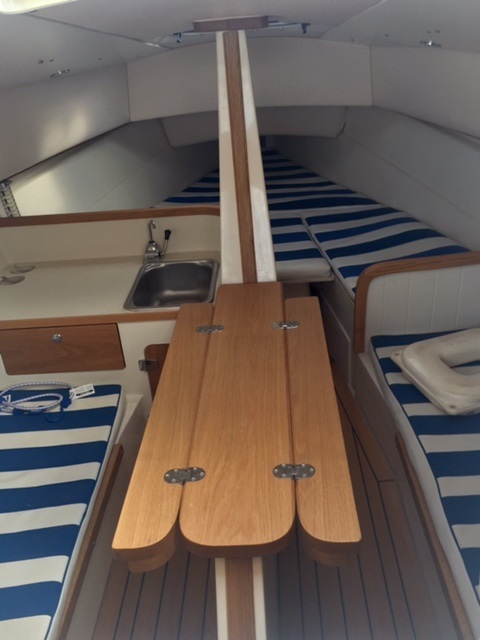 Options include: Copper antifouling, compass, portapotti, boombag and lazyjacks, electric bilge pump, shore power supply, outboard engine, Garmin transducer, cabin lighting, custom designed bimini top. 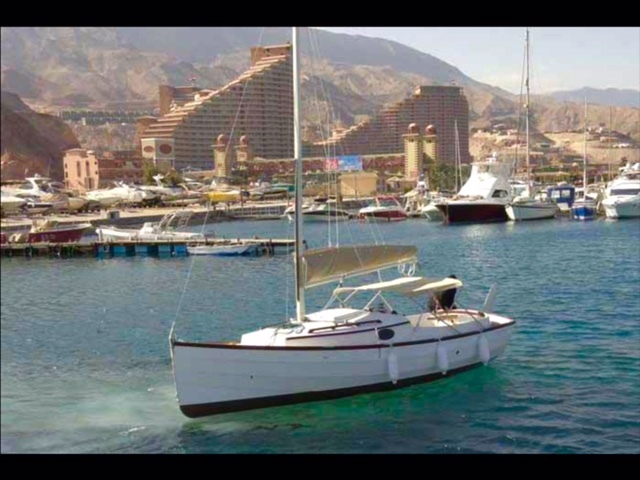 This boat is lying in Egypt, and we are pleased to put you in touch with the owner who can answer queries.